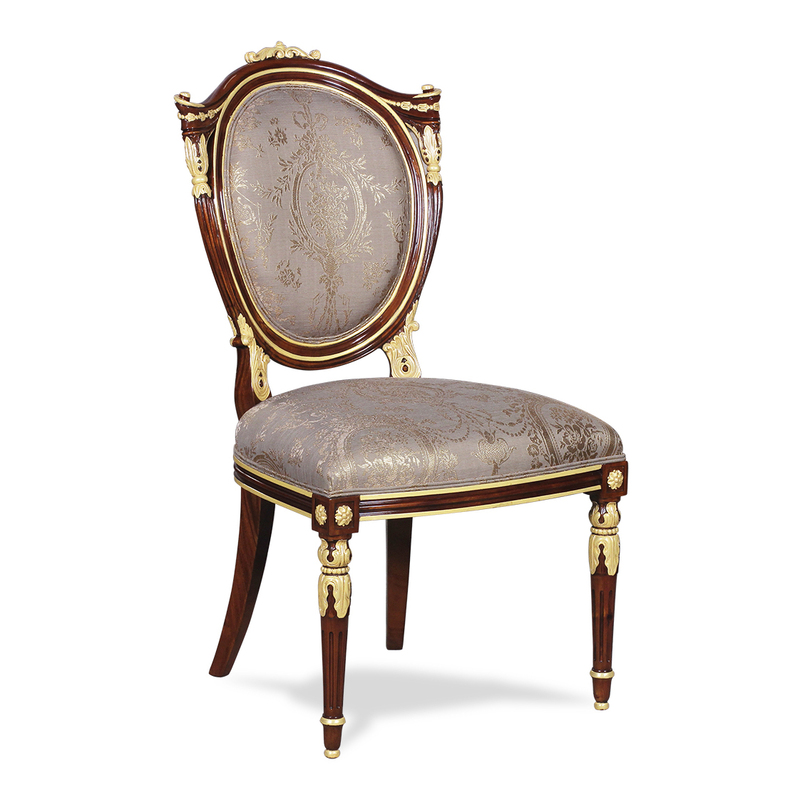 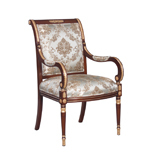 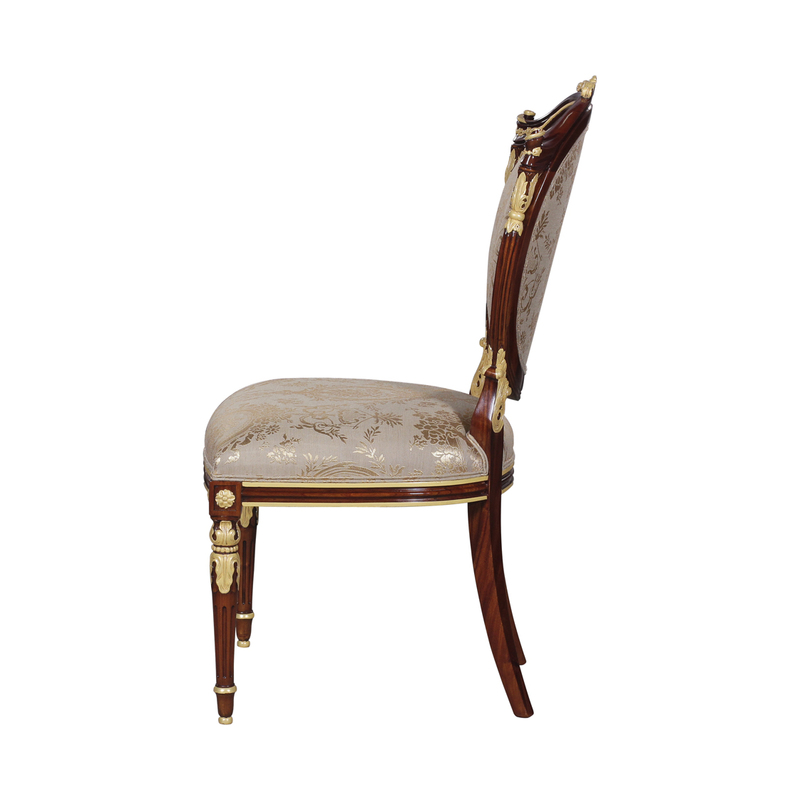 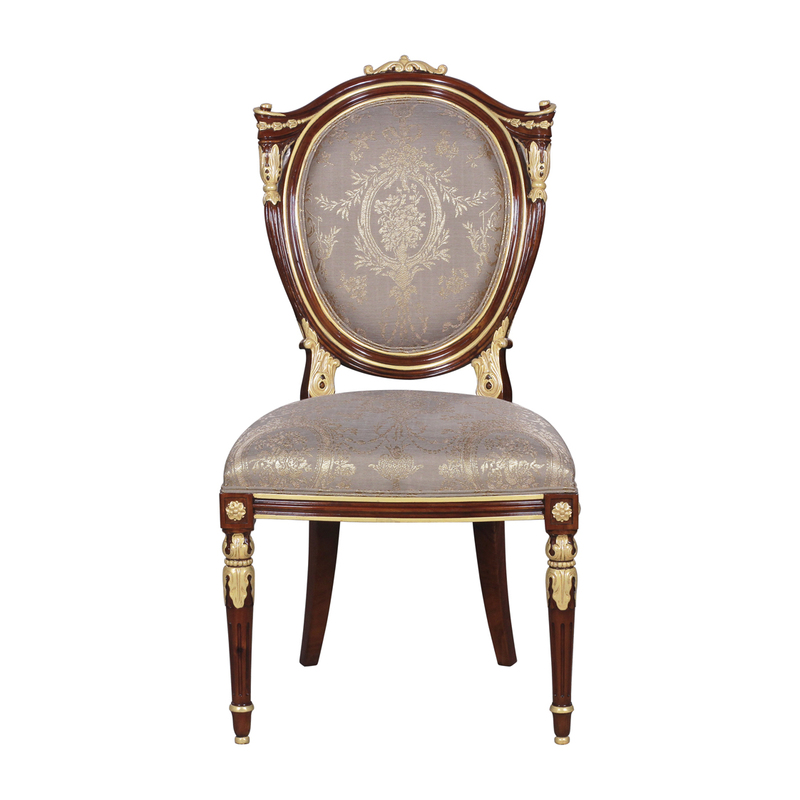 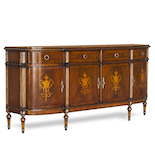 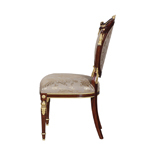 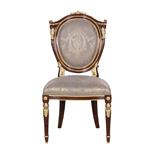 Louis XVI style dining side chair shown here with gold leaf accents and in MLSP finish. 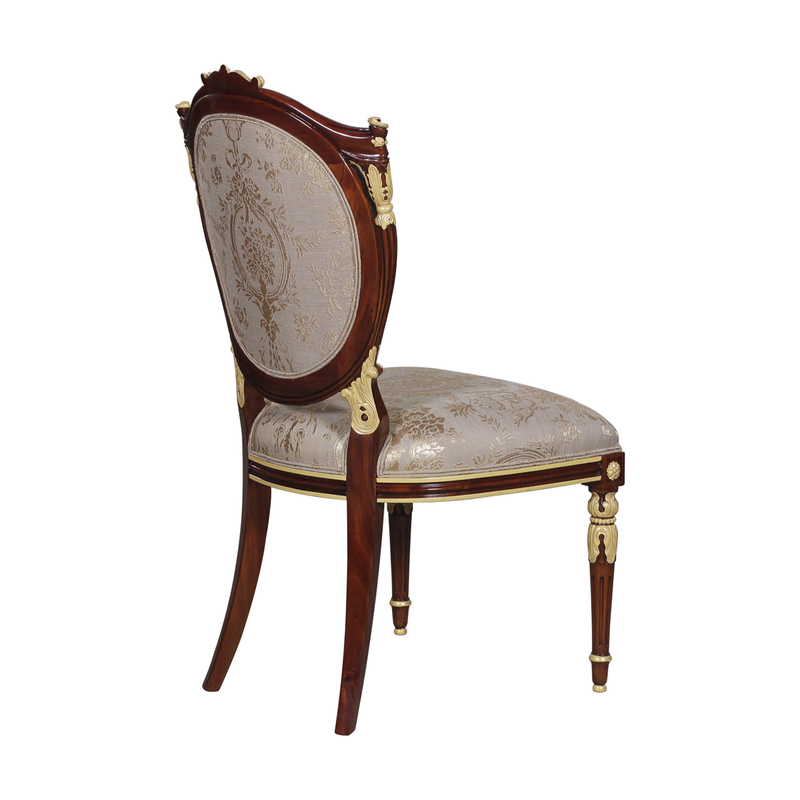 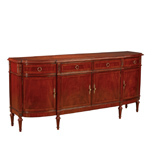 Hand carved mahogany chair with large seating surface for optimal comfort. 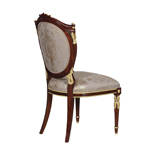 Can be matched with most of the dining tables.